Longtime coaches Jim and Eileen Kilbreth were honored at the end of the state meet. 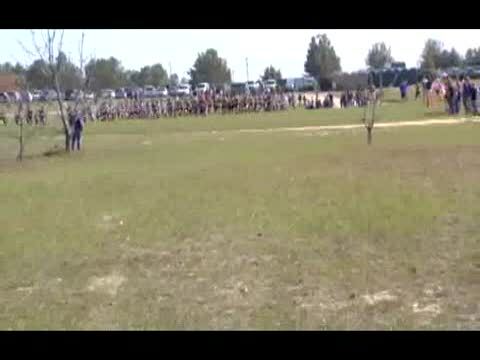 COLUMBIA -- Former Hilton Head runner David Adams, the state record holder in cross country (14:37) made an appearance Saturday at the South Carolina High School League Cross Country State Championships. Summerville coach Eileen Kilbreth retired June 11. Husband and fellow coach Jim Kilbreth will be joining her at the end of the 2010 track and field season. Hilton Head cross country parents Mike and Sally Manesiotis don’t miss a step on the course with distance running, and that includes having numerous pairs of running shoes in the house for their daughter and son, Sara and Jack. Information based on complete results received, using team rosters from MileSplit.us database. 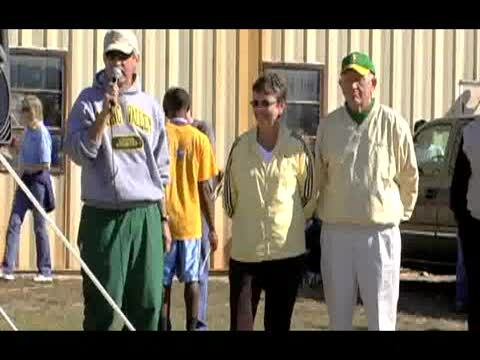 COLUMBIA -- Shrine Bowl Run coach Tony Colizzi (Bishop England) announced the 2009 Shrine Bowl Run team following the South Carolina High School League State Cross Country Championships Saturday at Sandhills Research Center. Former Northwestern runners Brandon and Tyler Hudgins and their sister Calli, a freshman at Northwestern, know what it’s like to take the sport to the dinner table. Woodmont's Kyle Koby knows what it's like to travel long distances and overcome challenges. Dorman senior Brandon Easler talks about his final season as a Cavalier and the future. Easler started to run his freshman year. 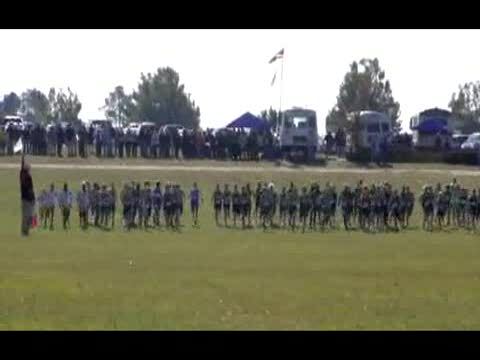 Saturday's South Carolina High School League State Cross Country Championships at Sandills Research Center in Columbia will consist of over 1,300 runners from 125 schools, according to sctrackworld.us. Woodmont senior Aaron Ramirez talks about the summer and season ahead. Ramirez is entered in Saturday's Eye Opener meet at The Roger Milliken Center in Spartanburg. Ramirez finished first in the championship boys race in 2008 at Eye Opener. sctrackworld.us announced today that online registration is now open for the South Carolina High School League State Cross Country Championships on Nov. 7 at Sandhills Research Center in Columbia. Mauldin senior Alexa Neiling talks about her final cross country season. Neiling started running for the Mavericks her seventh grade year. USATF S.C. representative Valerie Beesley talks about the season and having regionals in the state this season. Publish dates - Aug. 25, Sept. 8, Sept. 22, Oct. 6, Oct. 20, Nov. 3 and Nov. 10.
scrunners.com will become a subscription Web site starting in 2010, scrunners.com Managing Editor John Olson announced Sunday. North Central's Chad Hampton talks his Class A boys individual title. Spartanburg class of 1985 runner Clay Boswell talks about the impact Jim and Eileen Kilbreth have on his life. Bishop England coach Tony Colizzi has been named 2009 Shrine Bowl Run coach, according to sctrackworld.us, the official Web site of the South Carolina Track Cross Country Coaches Association. 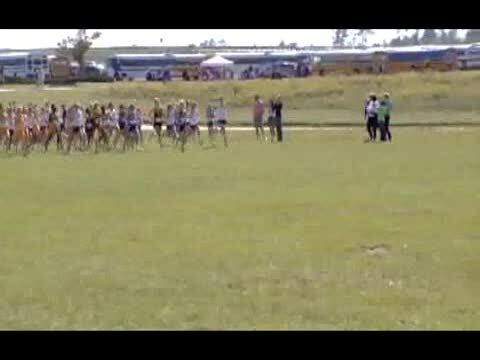 scrunners.com announced today the 2009 cross country live finish line video schedule. Poll released by South Carolina Track and Cross Country Coaches Association Oct. 6. Bishop England senior Jeanne Stroud talks about her second state title. 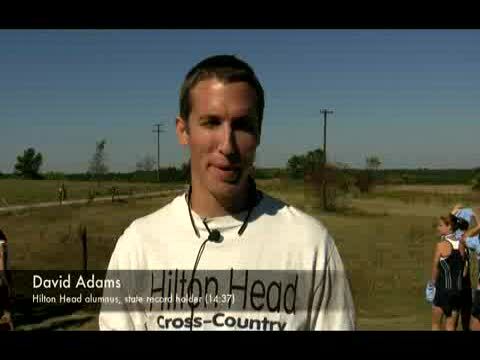 Hilton Head alumnus David Adams talks about the sport, retiring to the state meet 10 years later and life for him now. Top five based for each classification on complete results received in proper format. View of the course via Gator. Courtesy of John Jones and Paul Lockwood, Spring Valley High School. Woodmont senior Aaron Ramirez talks about his second consecutive title. Stratford junior Jasmine Polite talks about her individual win. Daniel's Sinead Haughey talks about winning her second state title. USATF South Carolina said in a statement today longtime athlete and official Lillian Snaden passed away Tuesday. Chesnee senior Austin High talks about his win and the future. 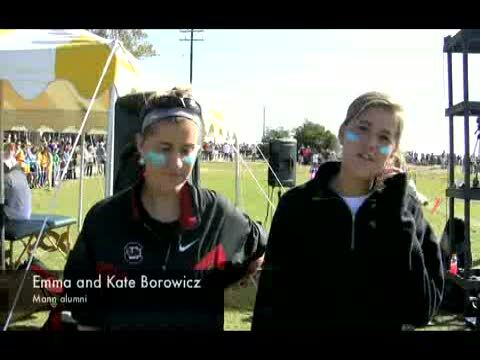 Mann graduates Emma and Kate Borowicz talks about returning to the state meet, but now on the sidelines. 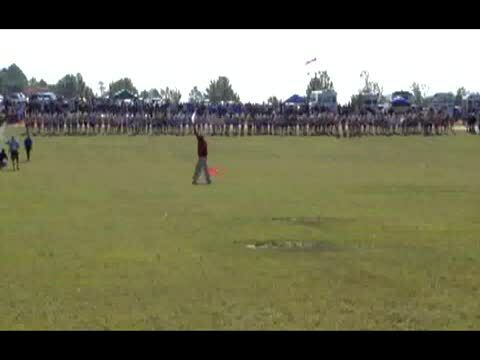 scrunners.com is pleased to announce the site, an affiliate of MileSplit.us, will have a livestream of the finish line Saturday during the South Carolina High School League State Championships at Sandhills Research Center in Columbia. The stream will be available shortly before the meet starts. Fort Mill's Mark Blackmon talks about his third state title.